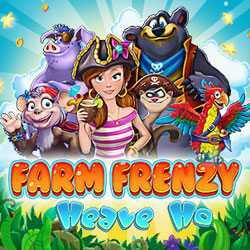 Farm Frenzy Heave Ho is a Time Management game for PC published by Alawar Entertainment in 2015. Scarlett is ready for farming again. She has traveled to an unknown island. Then she decides to create a big farm at this beautiful place. But you have to help her. 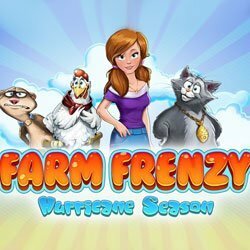 Farm Frenzy Hurricane Season is a Time Management game for PC published by Alawar in 2015. It’s the time to create your lovely farm. At this version, The farm will be in the middle of a jungle. The environments are really beautiful. But this jungle would have wild animals too!